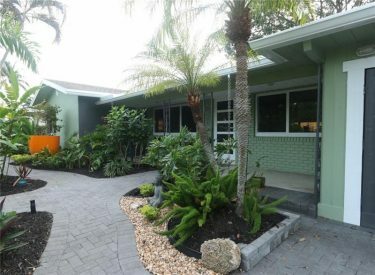 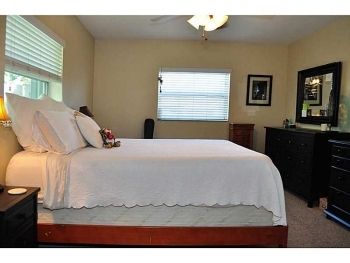 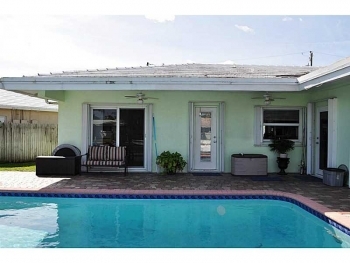 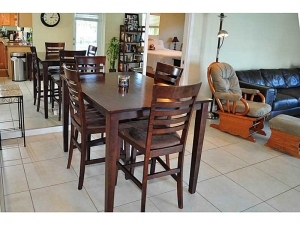 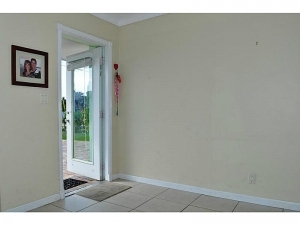 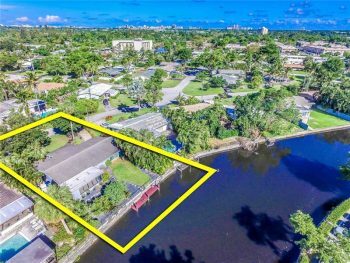 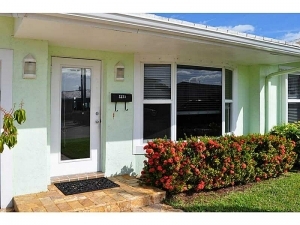 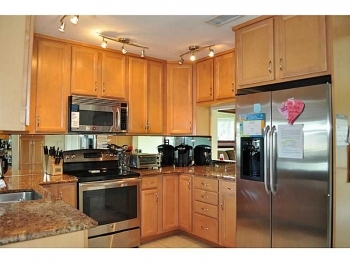 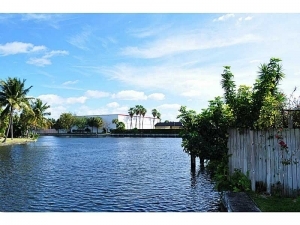 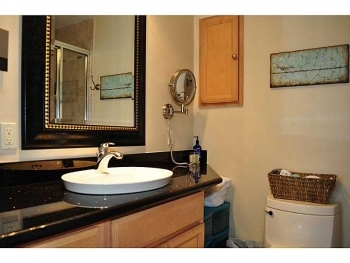 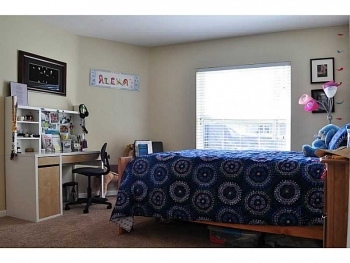 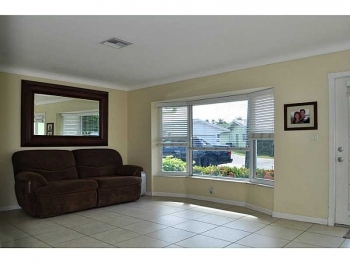 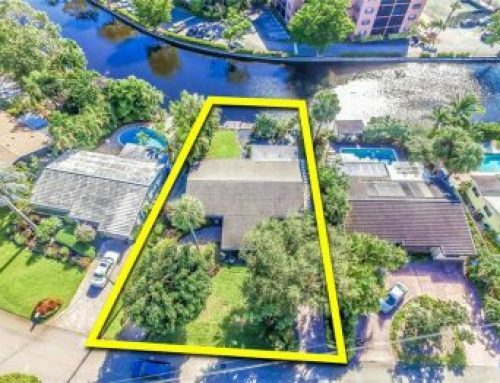 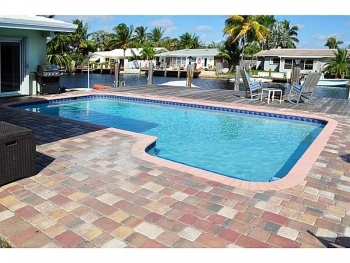 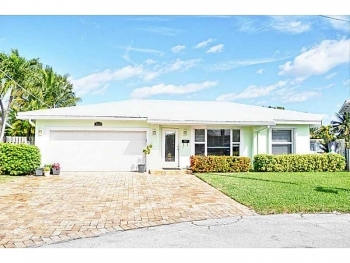 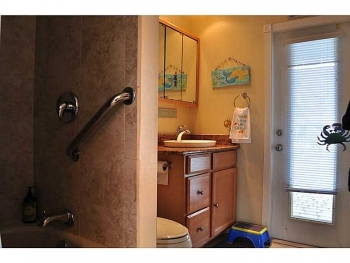 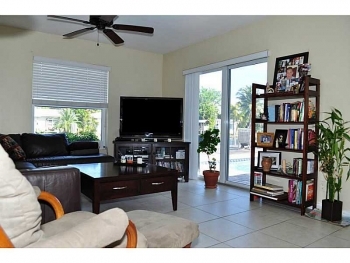 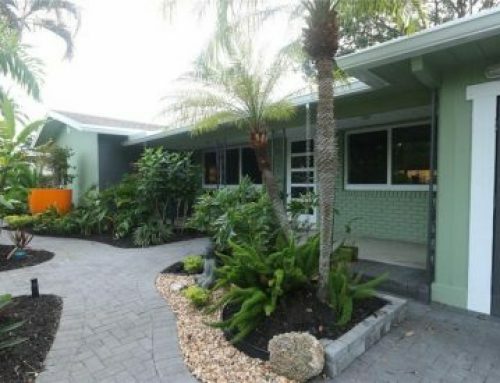 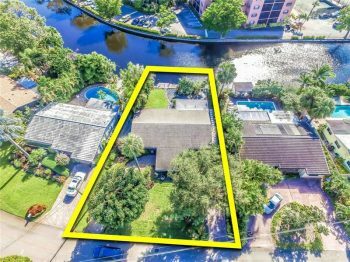 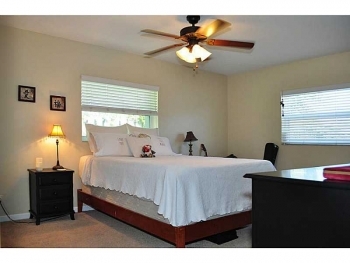 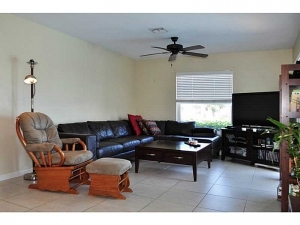 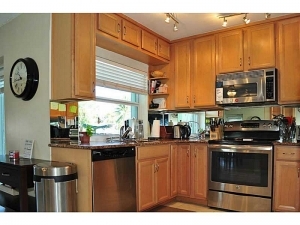 This 3 bedroom 2 bathroom home located in desirable east Wilton Manors is close to great shopping, dining and nightlife. 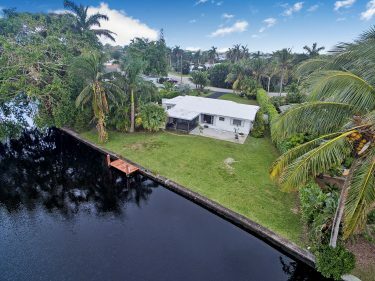 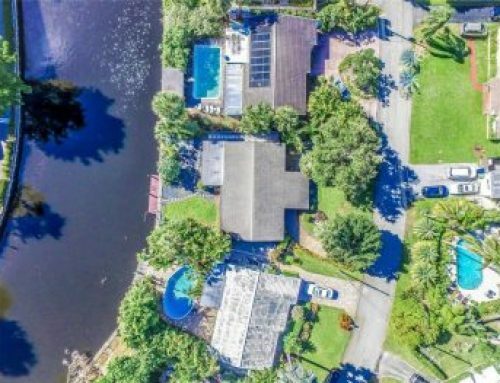 The sparkling Middle River is right out the back door and is perfect for those that like boating, kayaking and watersports. 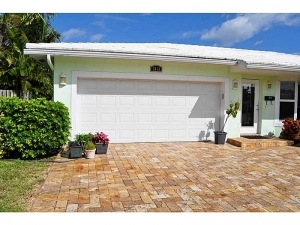 Call Wilton Manors realtor Keith Hasting at 305.778.0244 or 954.361.3950 and schedule a viewing today.